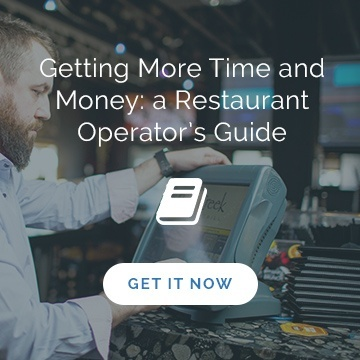 “Upselling” is a term that has been tossed around the hospitality industry for decades. And I think it’s one of the dirtiest words in the English language. It clearly represents the interests and hopeful outcome for one of two parties in the equation. Are we really trying to convince our customers to buy something just to line our pockets?! Can we not put our guests first and consider that they might actually want to hear about the different scotches on the menu? If we were to listen and take the customers wants and needs into consideration before selling to them, what would that do for their experience? 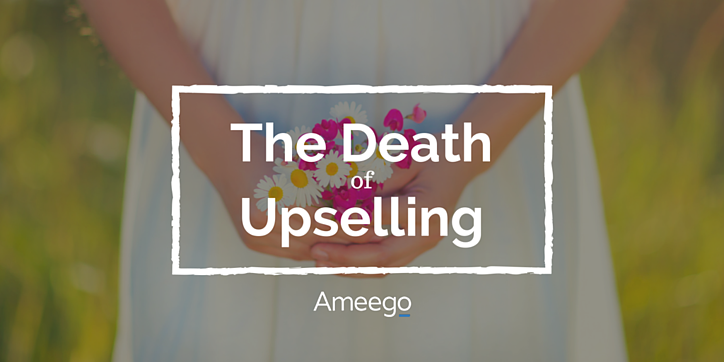 Upselling is dying a slow death, and the concept of up-service is now emerging. Just ask Dan Pink, the NY Times bestselling author of To Sell is Human. He is the master when it comes to sales, and in his book he zeros in on how to move your customers — no matter your industry — to not only buy but buy in to what you're selling. If we can simply listen, understand and then tap into what our guests might be looking for, we can make a much more personal pitch. Put the guest first in the conversation, ask thoughtful questions and identify their needs. Armed with this understanding, you can move the sale in the right direction, always keep their wants and needs front of mind. Up-service is a mentality change and nothing more. If we are selling our customer the $65 9oz Wagu Steak simply because it’s today’s special, we have already lost. We should be selling our customer the $65 9oz Wagu Steak because, while we were talking with him, he mentioned that he came back tonight because of the great steak selection we offer and that he’s feeling adventurous. 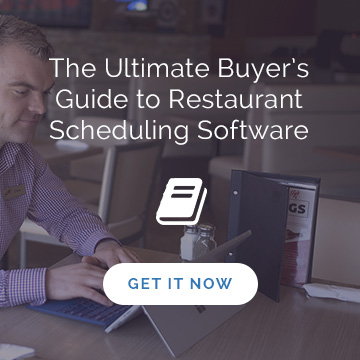 By actively paying attention (which, in the middle of dinner rush, is not always an easy feat) and putting the guest first in that interaction, we’ll build trust and loyalty, helping the sale through its natural path. Nothing is forced for either party. That is the difference between up-service and upselling. If you can teach the art of up-service to your employees — and truly have them change their mentality — you can expect a major upswing in not only the all mighty dollar but overall experiences as well.